February is coming to the end soon; it won’t be long ‘till April. And April means: ZOLADDICTION! Leave comment with your blog URL (or Goodreads/Facebook) or URL of your sign-up post. You can join as long as the event is still up (no closing date). 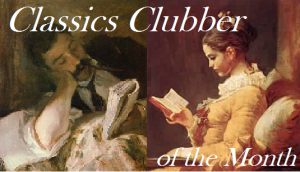 Reading book(s) or other writings by Émile Zola or about Émile Zola from 1st to 30th April. No idea which book to pick? Here is the list of Zola’s complete works. Post your thoughts or reviews of the books, and link it up in the provided linky on the Master Post (will be up on April 1st). You may post on your blog, Goodreads, or even Facebook. 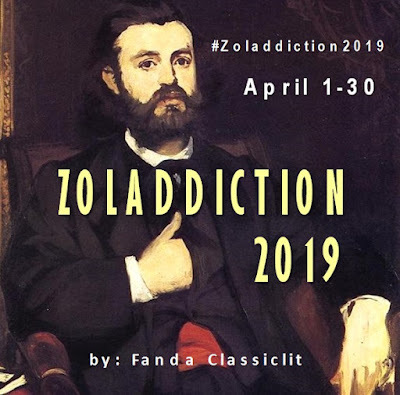 As the main purpose of this event is to spread recognition to Zola, I encourage you to share your posts in social media (Twitter, Facebook, or Instagram) using hashtag: #Zoladdiction2018 and #EmileZola. Zola had great interest in paintings. He had been a strong promoter of Impressionism; supported and befriended young artists such as Manet and Cézanne. 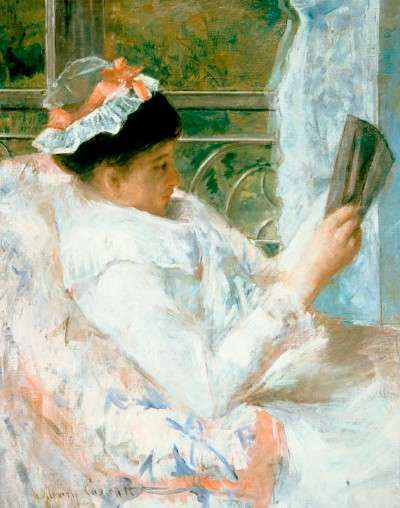 His literary style often had quality of a painting. Quote and share those literal paintings you find from the book you are reading, or any book you have read; add paintings or pictures too if you like. You can check this post to get more idea about this literal painting. Zola often uses natural things as metaphor. In The Belly of Paris, for instance, cheeses are described as fruits. In Germinal, the mining machine becomes a giant beast; and a steam locomotive transforms into a woman in La Bete Humaine. Quote and post about this naturalism you find from the book you are reading, or any book you have read. Click this link if you need example. As a Naturalist, Zola believed that human psychology is heavily influenced by heredity and environment. He wrote the twenty novels in The Rougon Macquart series to study this. Analyze, discuss, and post the heredity problem of the book you are reading, or any book you have read. #ZolaStyle challenge is NOT obligatory, you may opt for reading books only. 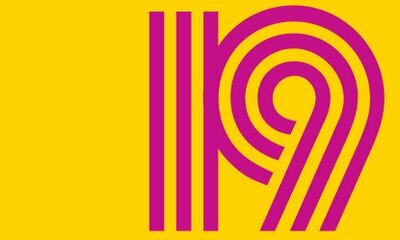 You may post just one or all category for each book – in as many posts as you want; as often as you like, from 1st to 30th April. You can use current book you are reading, or any books you have read before. There will be TWO linkys in Master Post: for reviews and for #ZolaStyle challenge (both will be up on April 1st). It’s not obligatory, but if you own Twitter, Instagram, or Facebook accounts, sharing your #ZolaStyle posts means you are helping in spreading acknowledgement to Zola’s works. Please make sure to use these hashtags: #ZolaStyle #EmileZola #Zoladdiction2018 on your posts. Each #ZolaStyle post linked up at #ZolaStyle linky will be entered to win book(s) by Emile Zola of your choice max $20 from Book Depository. Yay! Right now I am working on a kind of Zola section in this blog, a dedicated page for Zola. It will mostly contain links to my posts about Zola’s books or books about Zola: reviews, quotes, literary styles. On the later, I plan to put links to some of your posts too from #ZolaStyle. Are you ready for another (or two, or more) Zola? Join us! I make a one-year reading list in Excel; with certain books per month. Of course the books are not just randomly picked; I must keep a balance between tough and light books, classics and popular. Most importantly, I must adapt the list with my own reading pace. 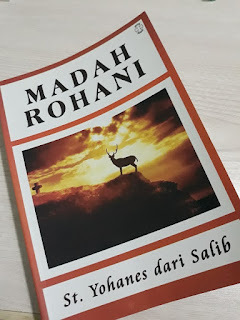 This way, I can manage to be on top of my reading goals and to keep up with all the challenges. I have been meaning to read this book for some times, but I have always dreaded I won’t have enough time to plough the depth of the canticle. So, I decided to read the forty stanzas in forty weeks—one stanza a week. I am reading the Indonesian translation (titled: Madah Rohani), along with comments from a Carmelite priest, which I found very helpful to understand the canticle. This post would be my reading journal for the next forty weeks—I will jot down my thoughts of each stanza every week. It’s about a soul’s search for unity with God—pictured as a bride who is seeking her bridegroom. It loves God so much that it hurts—longing for the perfect happiness, which is unity with God in Heaven. But when it is still on earth, it must be satisfied by just getting a glimpse of Him. However, right when it feels Him, He would flash out of its reach; and this bleeds the soul so much more. It seems that God deliberately do this to strengthen the soul; to always wait in hope for the eternal "marriage". Apparently the nearer a soul to perfection, the greater it is tortured by love. The soul needs an intermediary (pictured as shepherds) to express its love lamentation to God (pictured as hill—or the highest peak). Here the commentator suggests that the intermediary could be its own longing and affection; or it could also means the angels—I am more inclined to the latter. So the soul begs the angels to speak about its sorrowful love to Him (whom the angels could reach easier than the soul) when the time is right for Him (or if God is willing) to listen to it (“if you shall see Him”). Here the soul does not demand anything; it just gives hints about its anguish and let the Lover do what He desires. By humbling itself, perhaps God would take more pity to the soul. Laments and intermediary does not suffice the souls to reach its Beloved; it must move and take active action (searching), i.e. by exercising contemplative life towards wisdom (mountains—higher place) and self-denials (strands—lower place). The soul decides to purify itself from vain pleasures which would block it from God (gather no flowers). Besides that, there are three other enemies that put the soul away from God: 1) The world (wild beasts)—which threatens the soul of losing its friends and belongings; 2) Satan (the mighty)—who will strive the soul from unity with God; 3) The natural rebellion of the flesh against the spirit (the frontiers)—the flesh is the frontier that hinder the soul on its spiritual journey. The soul determines to pass through all these obstacles to find its Lover. Some books must surely be read more than once to get into all the layers it contains! On my first reading of Phantom about seven years ago, I was fascinated more by its gothic theme than by the grotesqueness of its back story. Only now on this second reading did I fully grasp the scary reality underneath the fantastic story; even more because it’s so relevant with the world we live now. I don’t know if you are familiar with the story, but in short it was believed that a famous Opera House in Paris was haunted by a ghost. Not only demanding to be paid on regular basis, the Opera Ghost (OG) often created inexplicable accidents when the directors didn’t give him what he wanted. Many of the theatre crews have seen scary apparitions. One night a mediocre female singer suddenly became an angelic diva after receiving lessons from an angel of music. These incidents, in the age when superstitious was quite strong, only made the phantom of the opera more sensational. Because the opera ghost was indeed a real person called Erik. He was born deformed with corpse-like appearance and—as Christine Daaé put it—smelled like death. It saddened me to read how his mother rejected him because of that. I could not imagine growing up deprived of love. Add to it degradation and humility Erik must have experienced from his youth; and in the place of a supposedly loving and genius man, stands a really hideous monster. So, whose fault is it, if many years later what that man thinks is only revenge? It is inevitable. My thought when I finished this second reading was: what would have happened if Erik was accepted by the society? He might have built grand architecture and brought brilliant innovations to the opera house for its good. But look now what it gets? Almost a major destruction if an innocent young girl had not bravely and lovingly accepted him as a human being. How just a tiny gesture of affection could make such huge change! 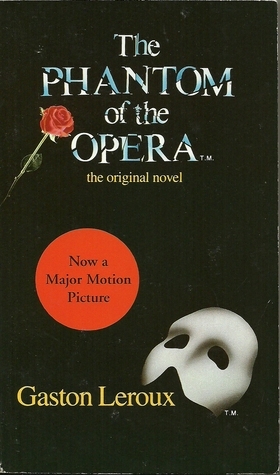 Not just about Erik, I think the phantom of the opera also refers to the marginalized people who worked as fireman or other (seemingly) insignificant jobs at the theater. When Christine Daaé showed the bowels of the opera house to Raoul, she pointed to these firemen as “ghosts”. It seems to me that to the glorious upper world, those underground workers are ghosts—nonexistent and insignificant; ugly things that must be kept hidden and forgotten. How relatable it is with our real world!